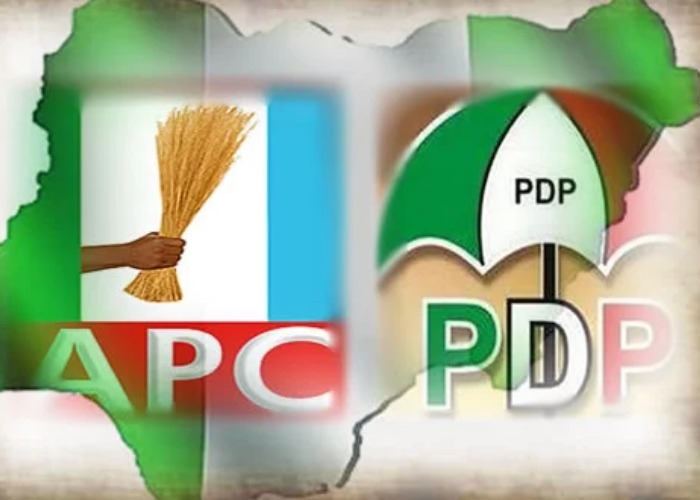 Tapgun defected on Monday during the APC campaign rally for Plateau southern senatorial district, in Shendam Local Government Area of Plateau State, The Sun reported. On why she defected, Tapgun said that she moved to the APC following the achievements of President Buhari and Governor Lalong in the fight against insecurity, corruption, and poverty. “I have come to join APC to work for the re-election of President Muhammadu Buhari and Governor Simon Lalong. “We will move from ward-to-ward and polling-unit-to polling-unit to ensure that APC wins the next election,” she said. Governor Simon Lalong welcomed Tapgun to the party and vowed to provide a level-playing ground to all members of the party without any bias. He said that PDP was deceiving people, adding that the opposition party left the state in hunger, insecurity, lack of payment of salaries and religious war.